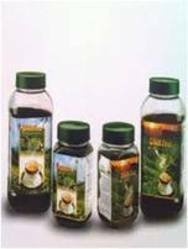 DXN Tea's speciality is Ganoderma flavour. Tea is rich in Antioxidants like Flavanoids, Polyphenols such as Catechins that reduce the risk of Chronic Ailments along with health benefits from Ganoderma. Orchid Organics primarily markets DXN's Ganoderma Products for healthier living. DXN is the world's largest Ganoderma Manufacturing company. We also provide consultation on healthier foods. We are a Proprietorship company and have individual associates in Chennai and Bangalore who enjoy sharing and promoting our products.